Asst. 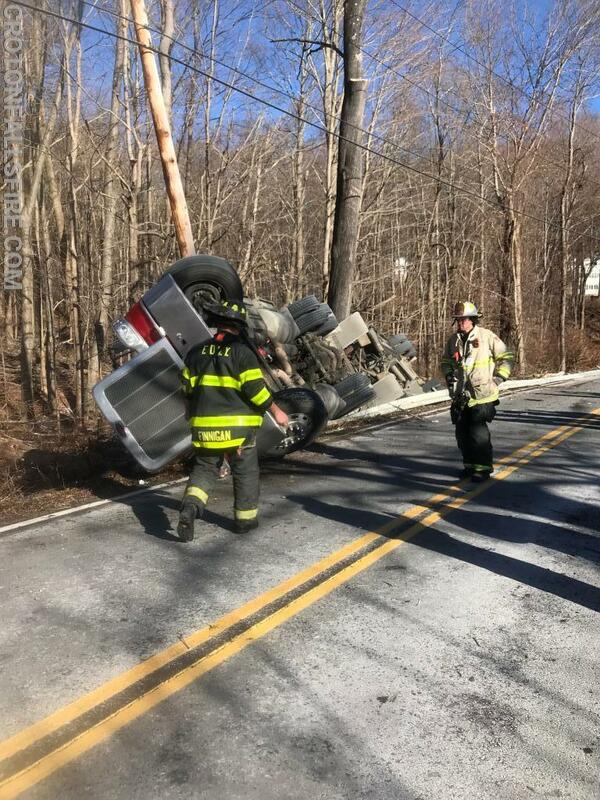 Chief Daday (2073) arrived on scene and confirmed a fuel tanker tractor-trailer had overturned and came to rest against a tree and electric company utility pole. 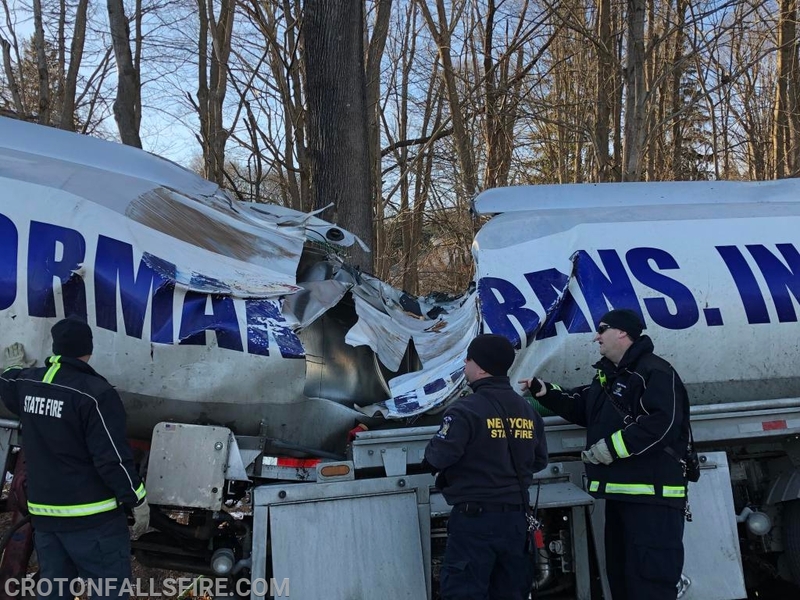 The trailer was carrying diesel and gasoline, and was actively leaking. The driver had self extricated and reported only minor injuries. 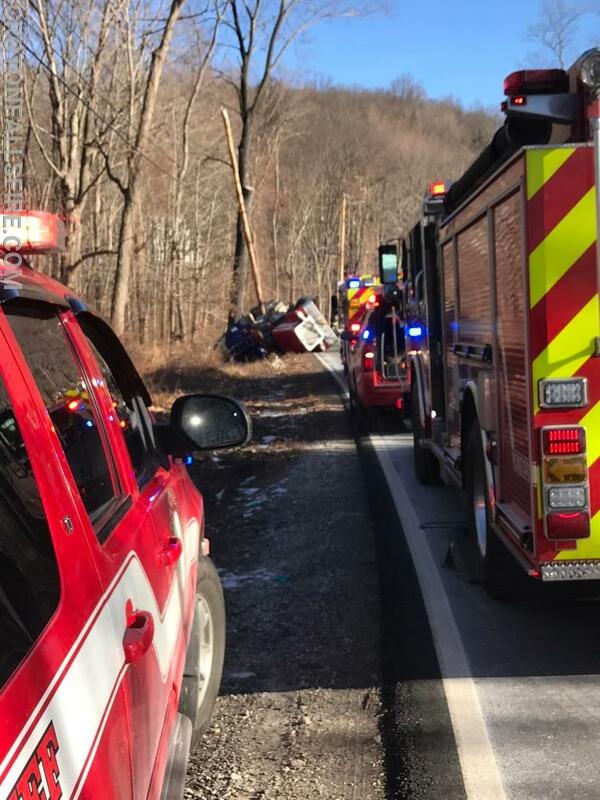 Given the roll over occurred next to one of New York City's reservoirs and the volume of hazmat released, 2073 requested 60 Control to notify the New York City Department of Environmental Protection (DEP), New York State Department of Environmental Conservation (DEC) and Westchester County's Hazmat Response Team (HMRT). Asst. Chief Partenio (2072) arrived on scene and assumed the position of the operations chief. 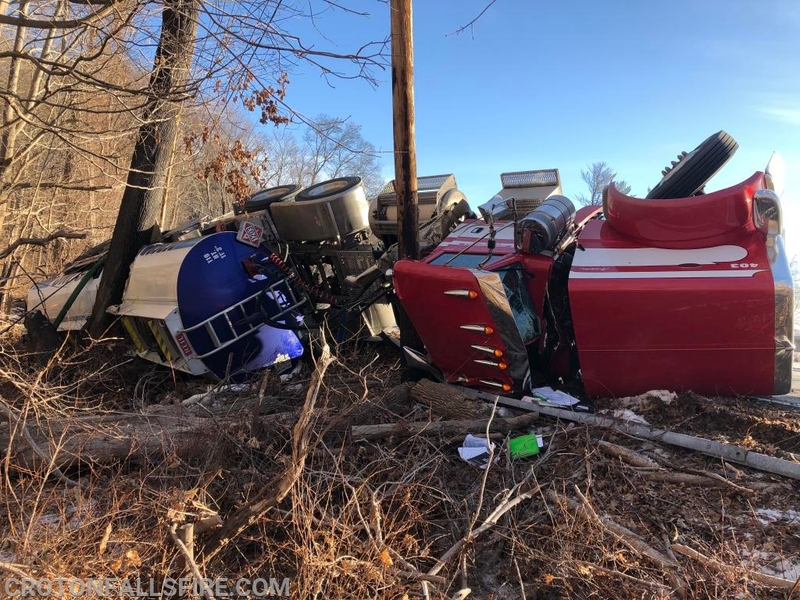 Rescue 28 arrived on the west side of the scene and handled patient care as well as assessment of the damage to the overturned tractor-trailer. 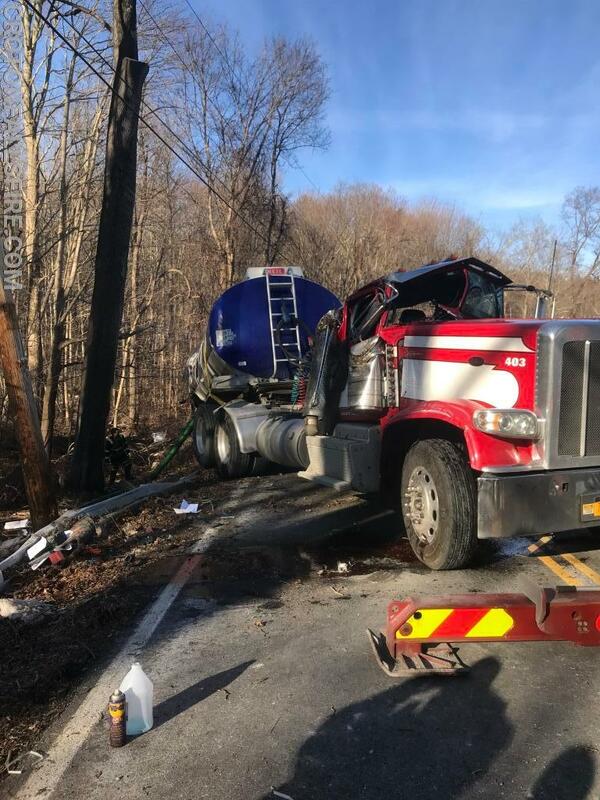 Engine 149 and Tanker 8 positioned on the east side of the accident and stretched a precautionary hose line. 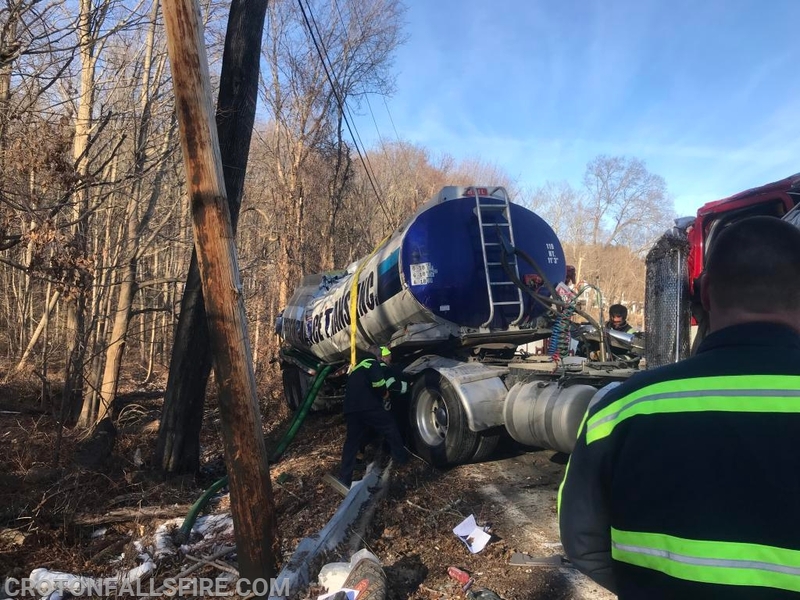 Upon further assessment, it was determined a large amount of fuel had spilled and this would be a prolonged operation to handle the hazmat release, recover the tractor-trailer and mitigate the impact of the hazmat spill. 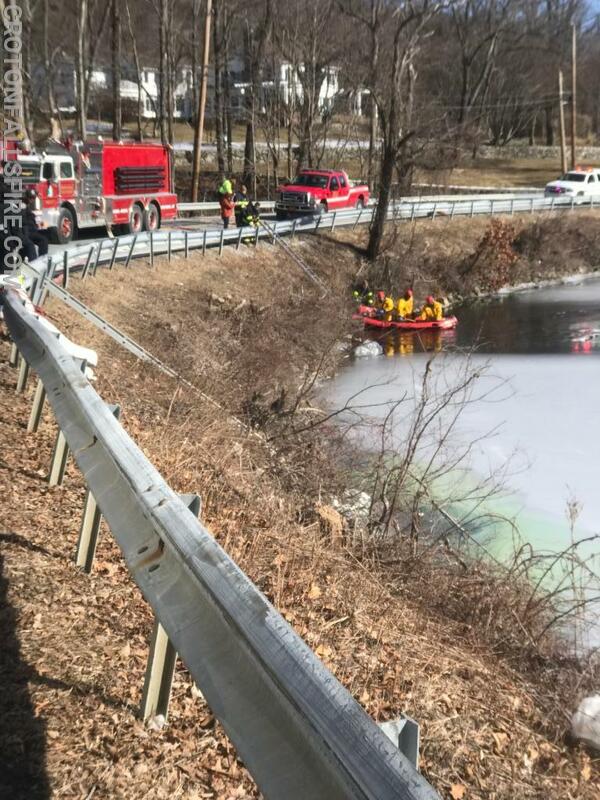 To cover any other calls in our district, an engine from the Golden's Bridge FD was requested to standby in the Croton Falls firehouse while a boat from South Salem FD was dispatched to the scene to help deploy booms in the reservoir to contain the fuel that had leaked from the trailer. 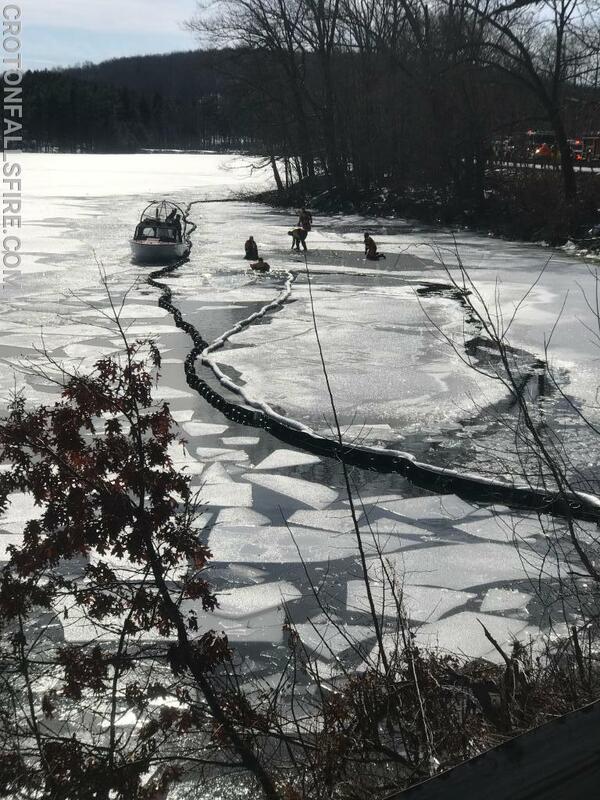 The DEP Police also deployed their airboat to assist with the placement of booms in the reservoir. 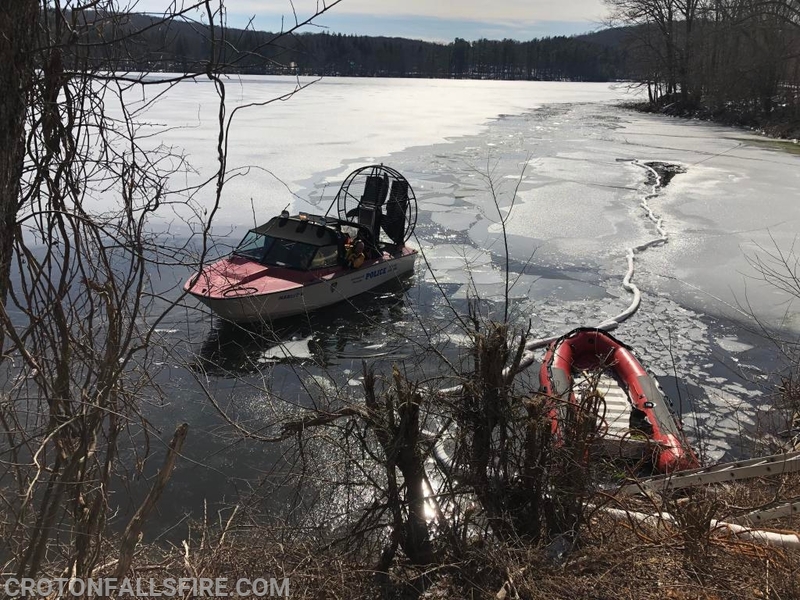 During the incident, the engine from Golden's Bridge was relocated to the scene and an engine from the Mahopac FD was requested to standby in the Croton Falls firehouse. 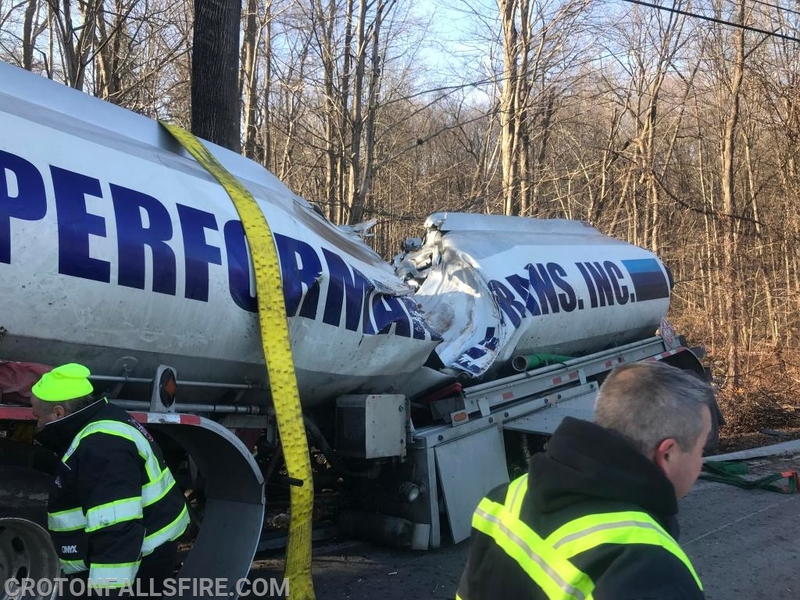 After the arrival of some environmental services firms, the remaining fuel in the trailer was pumped off and Lisi's Towing uprighted the tractor and trailer, and removed them from the scene on two separate vehicles. 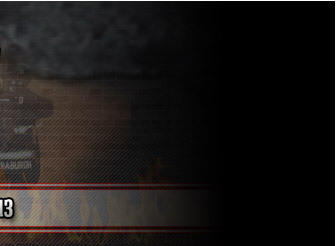 CFFD units cleared the scene at 5:10 p.m.